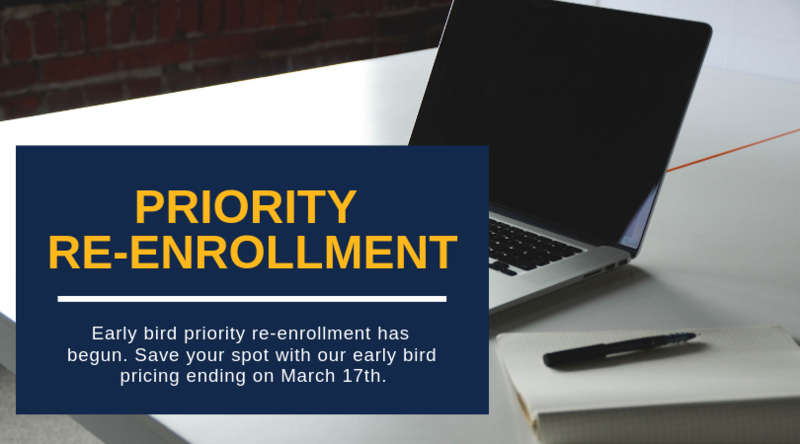 The Early Bird fee for Priority Re-enrollment is $125 from now until March 17th. 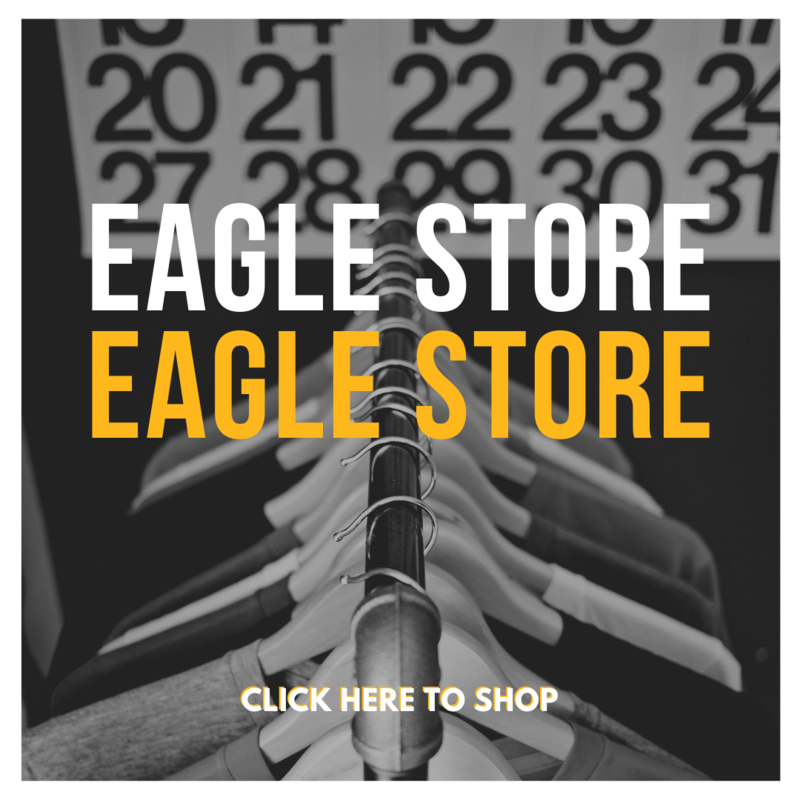 This must be paid online at the time you submit your re-enrollment packet. To complete our online re-enrollment process, you will access your ParentsWeb through your existing login. 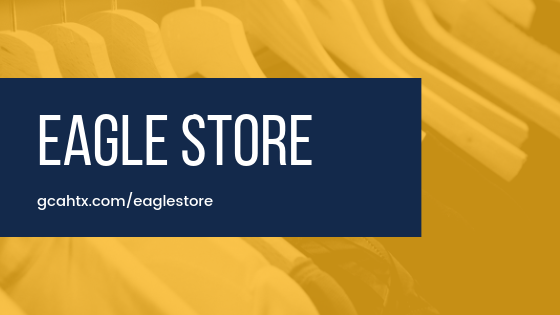 Click here for more instructions on re-enrollment. 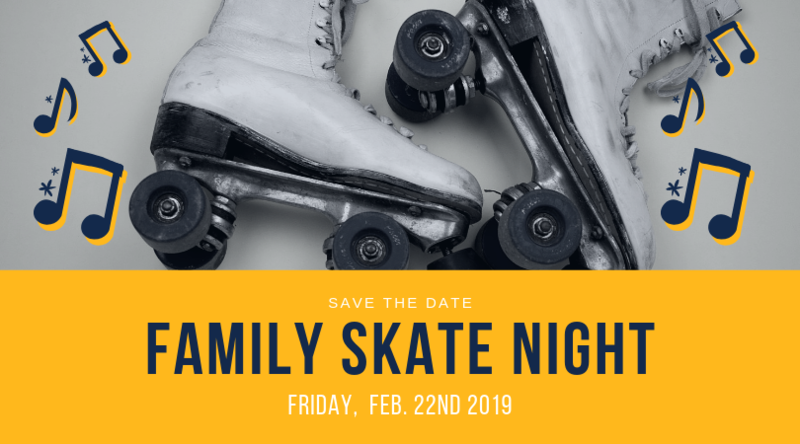 Join us Friday, February 22nd for Family Skate Night! Please see below for the scheduled times for our students and their families. 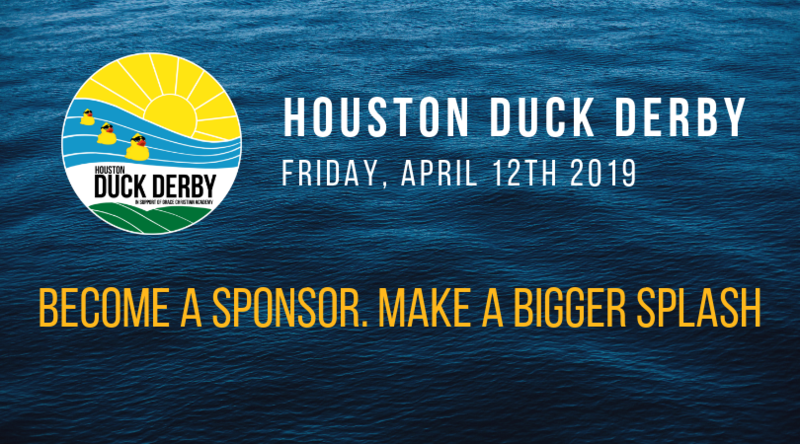 An event like this would not be possible without the support from community partners like you. 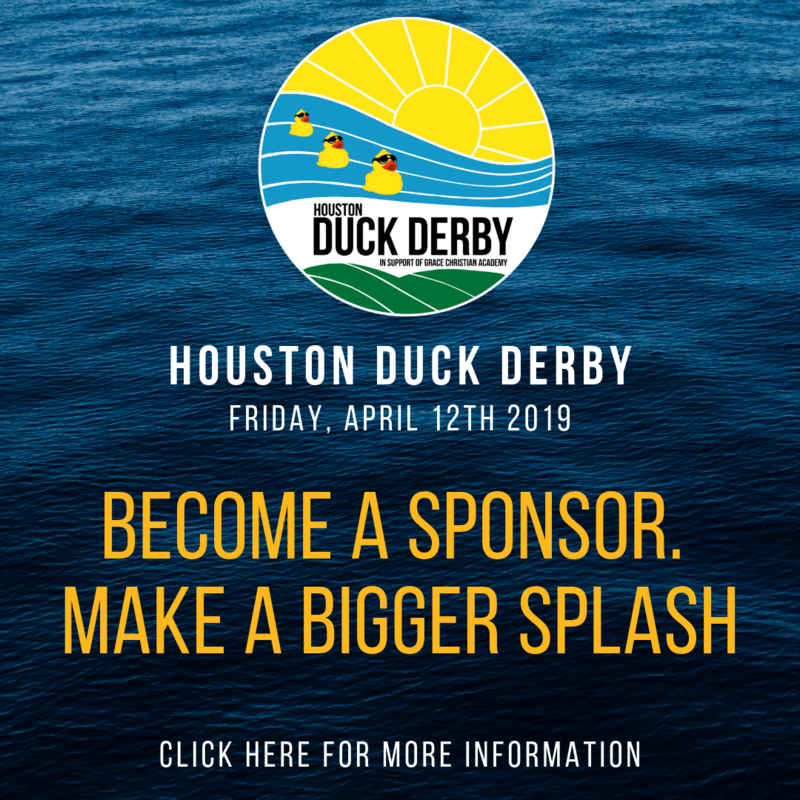 Click here to view our full sponsorship commitment packet.